Obituary for LaFayette Seymour | McGuire Funeral Service, Inc.
Reverend LaFayette Rene Seymour was born and raised in Memphis Tennessee. The youngest of Robert and Mary Seymour's seven children, LaFayette excelled in school and finished at the top of his class at the legendary Booker T. Washington High School. LaFayette attended the University of Arkansas at Pine Bluff, graduating with a Sociology Degree. It was at Fisk University, in pursuit of a Masters in Sociology, that he met the love of his life, a young, intelligent beauty from Charleston, South Carolina named Barbara Ann LaRoche, who would become his wife of more than fifty years. LaFayette entered Harvard Divinity School but left to pursue another calling in the newly formed Peace Corps. He served his first mission in West Pakistan in 1962. In 1965 he and Barbara married and soon after they traveled to Nigeria where LaFayette served as a Director with the Peace Corps in the West African country. After serving a third mission with the Peace Corps, this time in India, the Seymours came back to the United States settling in Washington, DC. with two children, Allison and LaFayette Jr. The senior LaFayette held several positions working at the grassroots level in local government and community activism in the 1970's, including PRIDE, Inc., whose aim it was to help unemployed and marginalized African American men find work. Seymour's journey and love of young people and education would eventually lead him to become Principal of John Quincy Adams Community School in NW Washington, DC. Raised in the Baptist faith, Seymour became interested in New Thought and Unity while spending some time in Miami, Florida. He recalls the moment fondly, "I was walking along this street when I heard some beautiful music coming from this building. I explored it further and it fascinated me. So I spent some time reading about Unity and talking to the minister. Soon I became a clerk at the church and became a minister in 1982. It filled a large hole in my life". Seymour's search for truth would ultimately lead him to Unity Village and Ministerial School in 1980. Like his old days at Booker T. Washington High School, LaFayette was a leader at the esteemed center of progressive thought by serving as President of his 1982 class. From Unity World Headquarters, Seymour traveled back to the Nations Capitol to start a new Unity Center in the heart of Washington called "Unity Center of Truth in the Nations Capitol which thrived for many years with a robust congregation. 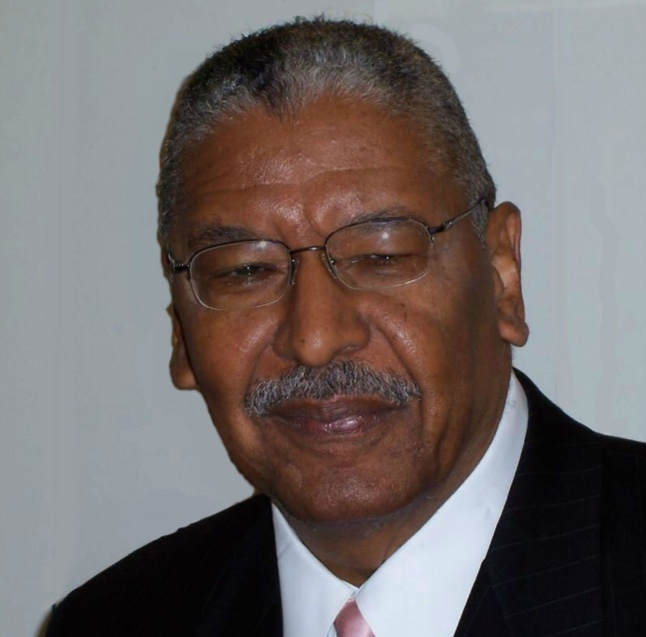 Even after retiring from the pulpit, Reverend Seymour continued to spread light and love through the teachings on Unity at Community on the Hill as a regular guest minister until the age of 76 in 2014. LaFayette is survived by two loving children, Allison and LaFayette Jr., three adoring granddaughters, Sydney, Skylar Spencer, and many nieces, nephews and other family members. Until his transition, he continued to live by the Ancient Egyptian aphorism, "Know Thyself." LaFayette's life will be celebrated on September 8th at 11am in a private ceremony at Unity Center DC.